My first impression for this product is AHMAZING. I put this on for the first time last night and today, my skin does not feel dry by the end of the day. Mind you, I did not use it this morning. 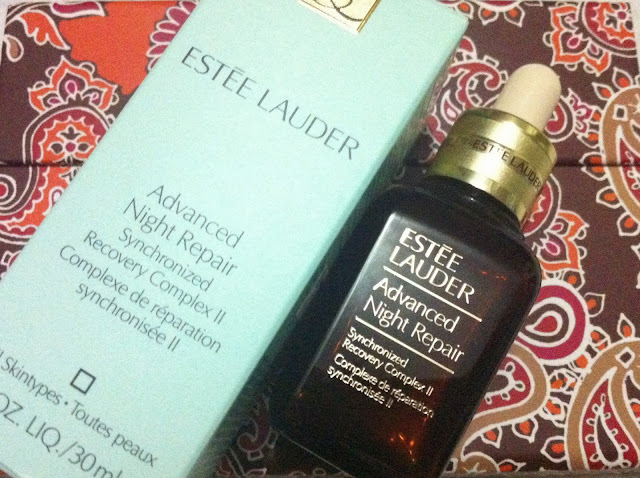 So I replaced my night serum with this and still use Caudalie serum during the day. And today my skin interestingly does not feel dry even until after work. I'm impressed! Of course, this is only my first impression and hoping in a month or so I'd still say the same thing. I'll come back with another review with this product soon. For now I will be using this diligently every night for at least a month and I'll tell you the verdict by then.